According to a new Field Poll funded by The California Endowment, three out of four California voters (74 percent) support requiring beverage companies to post health-warning labels on sodas and other sugary drinks. 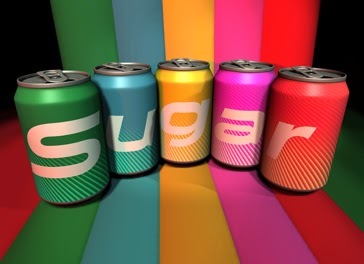 Such a warning label was proposed last week by California State Senator Bill Monning (D-Carmel) as part of SB 1000, the Sugar Sweetened Beverages Warning Label Act, which requires safety warning labels on sugary drinks sold in California – the first such bill in the nation. Many jurisdictions have made great strides but still haven’t conquered the obesity/diabetes epidemic. They feel they cannot only focus on strategies already implemented elsewhere—the obesity epidemic in California and across the nation is so severe that they are willing to work on new ideas and to test out innovative solutions.